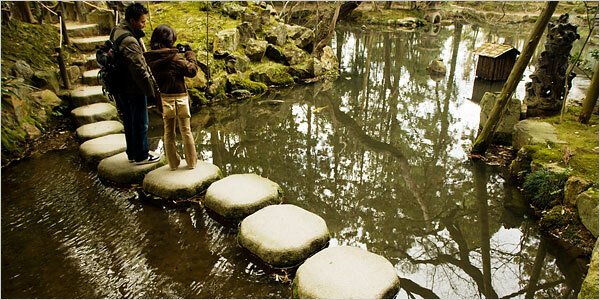 The NY Times "Frugal Traveler" shows how to find tranquility in Kyoto on less than $200 a day. 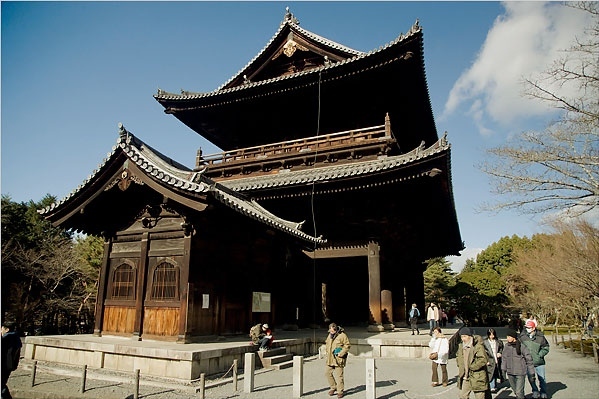 The article also features a really cool slideshow of sights to see in Kyoto. A koi pond at Kyoto's Nanzen-ji temple. What's in your man cave? Alligator blood is good for you!